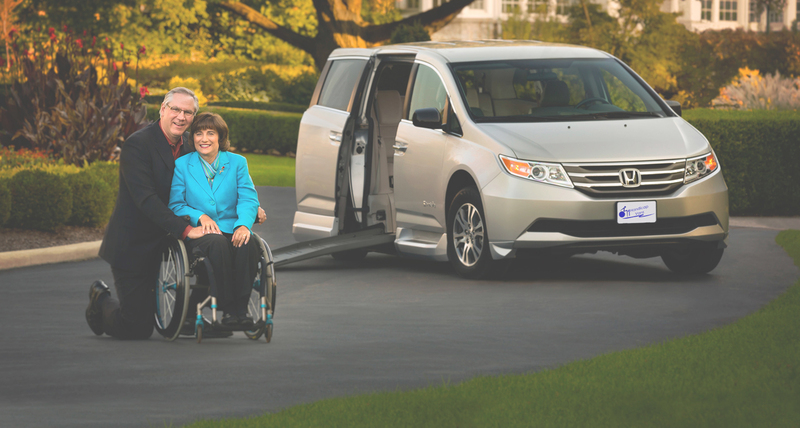 Our mission at 1HandicapVans.com is to meet all your mobility needs. Let us help you find your perfect fit. 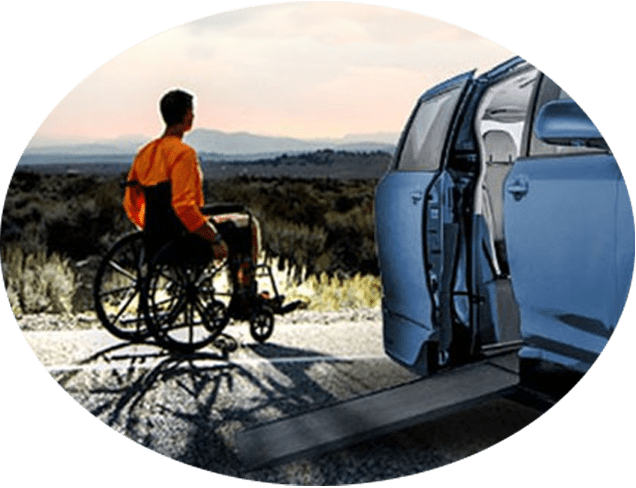 Whether it’s purchasing or servicing wheelchair vans, scooter lifts, power chair carriers or wheelchair lifts, 1HandicapVans.com can provide what you need to get there. 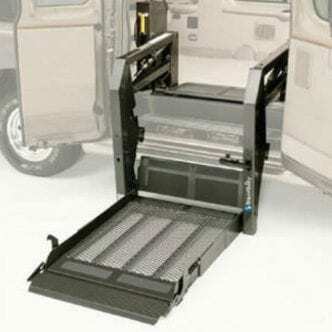 Platform lifts can turn most full-size vans and some smaller vans into completely-accessible mobility vehicles. Valet Plus, Valet Limited and Valet LV. 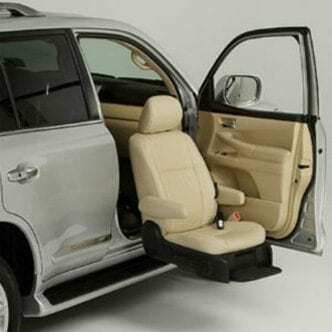 Each designed to provide mobility solutions for small and large vehicles to fit your needs and lifestyle. 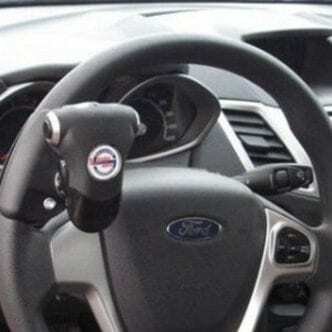 Personalized to your needs we sell, install and service a variety of driving aids for your mobility.